To Grace, family has always meant her Ma, her Nana and her cat, Paw-Paw, so when Papa invites her to visit him in the Gambia, she dreams of finding the kind of family that is idealised in stories. But, as Grace soon finds out, families are what you make them. 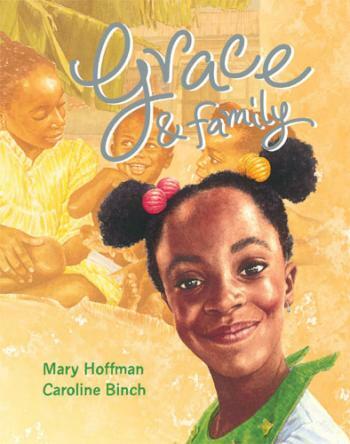 A warm and delightful follow-up to the international best-seller, Amazing Grace.